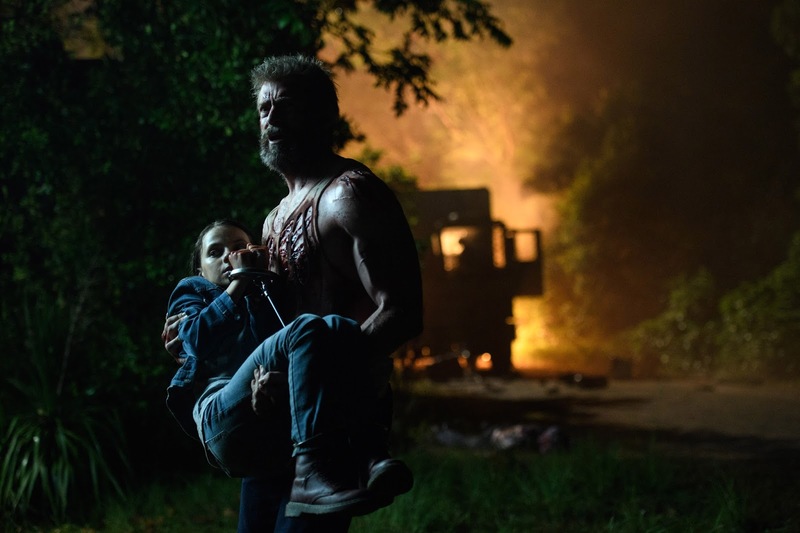 Set to Johnny Cash’s haunting version of Hurt, the first trailer for Logan, what is said to be Hugh Jackman’s last outing as Wolverine, presented a darker, more somber look at the fan favourite character we’ve seen so far, promising a much more different type of super hero movie. 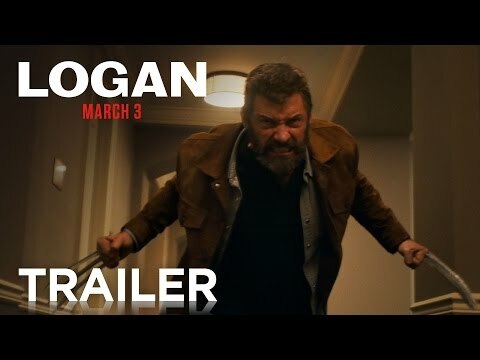 This new trailer, while a bit more straight forward, pushes that idea even further, with Logan being a road movie of sorts with the fast healing mutant forming part of a messed up family unit, that also includes Patrick Stewarts decrepit Professor X and Dafne Keen’s X-23, his own younger, female clone. If the mis step that was X-Men: Apocalypse disappointed you, have no fear because the X-Men franchise seems to be back on track with Logan. Throughly earning it’s R-Rating with some visceral blood letting on behalf of X-23 (a character who could reach Hit-Girl levels of popularity if done right) and choice moments of potty mouth, this promises to be the best solo outing for the character of Wolverine yet. Admittedly not hard, but both Jackman and director James Mangold seem intent on taking expectations of what a superhero movie is above and beyond what we are used to, and i for one can’t wait to see what they have in store for us.